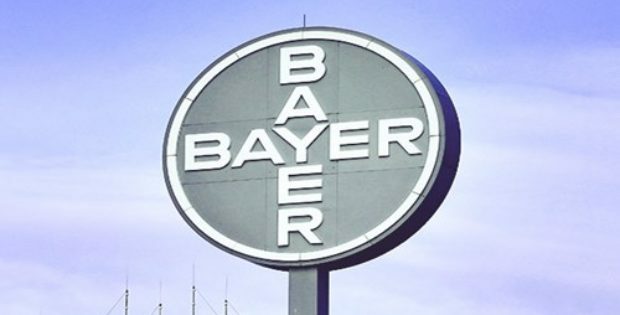 Bayer, the Germany-headquartered multinational life sciences and pharmaceutical giant, has apparently revealed in a recent announcement that it has sold its Bromacil herbicide assets in Canada and the U.S. to AMVAC Chemical Corporation. As per reliable sources, the latest agreement is not related to Bayer’s recent takeover of Monsanto. Reportedly, Bromacil is a comprehensive range of residual herbicides utilized in asparagus, agave, citrus, and pineapples. Predominantly known as a weed killer, Bromacil herbicides are endorsed under the brand names of Krovar and Hyvar. For the record, AMVAC Chemical Corporation is a wholly-owned subsidiary of the American Vanguard Corporation, a California based chemical manufacturing firm. According to sources, AMVAC has been successful in accessing Canadian and the U.S. markets by acquiring the aforementioned herbicide brands from DuPont Crop Protection in the year 2015. Speaking on the firm’s latest move, Chairman and Chief Executive Officer of American Vanguard, Eric Wintemute was quoted stating that the acquisition of Bayer’s herbicide business would expand AMVAC’s participation in the industrial vegetation management sector. He further added that the proven weed management products of Bayer would reinforce the competitive position of AMVAC in niche crop markets. Reportedly, the financial details of the latest deal are yet to be revealed by both the firms. Additionally, it is being said that the purchase further includes product registrations for the sale of Krovar along with Bromacil trademarks. Sources familiar with the development claim that along with other initiatives that the American Vanguard has been working on, the takeover of the Bromacil herbicide product range is likely to broaden the scope its own herbicide portfolio. As per a press note released by Bayer, the firm would continue to provide the requisite sale and support services to customers and farmers till the end of September 2018. 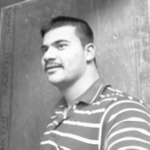 Saif currently works as a content writer for CMFE Research, AlgosOnline and a couple of other platforms. A Computer Science graduate who has a zest for writing over coding, commenced his journey in the writing industry as a freelancer. Having had a prior freelance experience, he has tinkered with creative writing, technical writing, blog writing, editing, and copywriting. An ambivert by nature, his hobbies include reading, gymming, and taking long walks.